We got a visit from the Thailand Embassy! 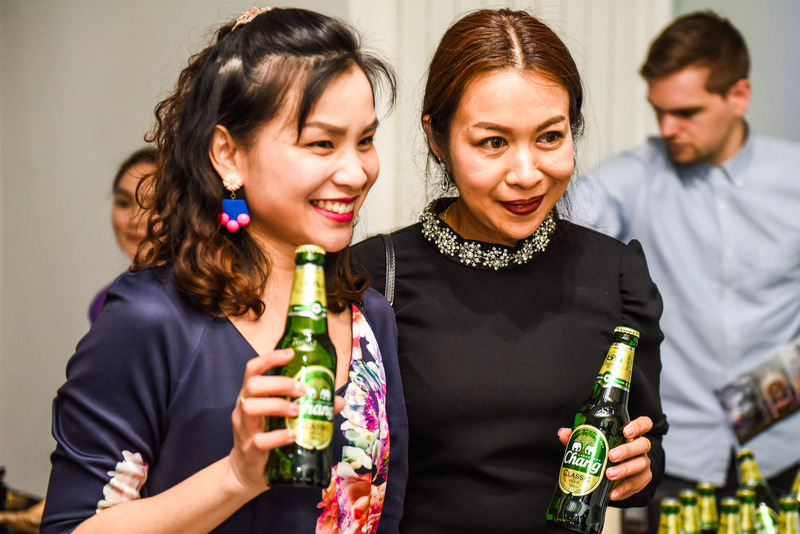 The Department of International Trade Promotion (DITP), Ministry of Commerce, Royal Thai Government hosted a ‘Thai SELECT’ press dinner at Icetank Studios on Thursday 5th April. 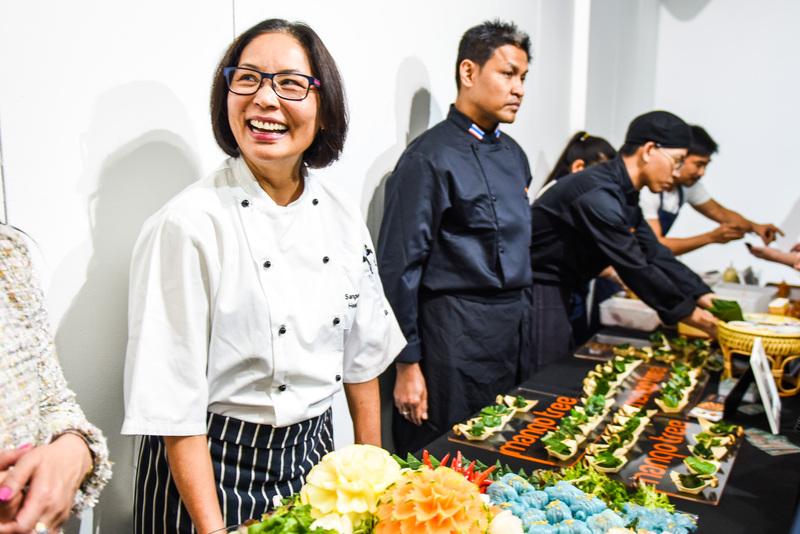 “The DITP initiated ‘Thai SELECT’ to certify and promote authentic Thai cuisine, both Thai restaurant and ready-to-eat processed Thai food, around the world, as well as encouraging Thai restaurateurs and food producers to maintain their high standard. Thai SELECT certifies food, but also the hospitality and atmosphere of restaurants”. 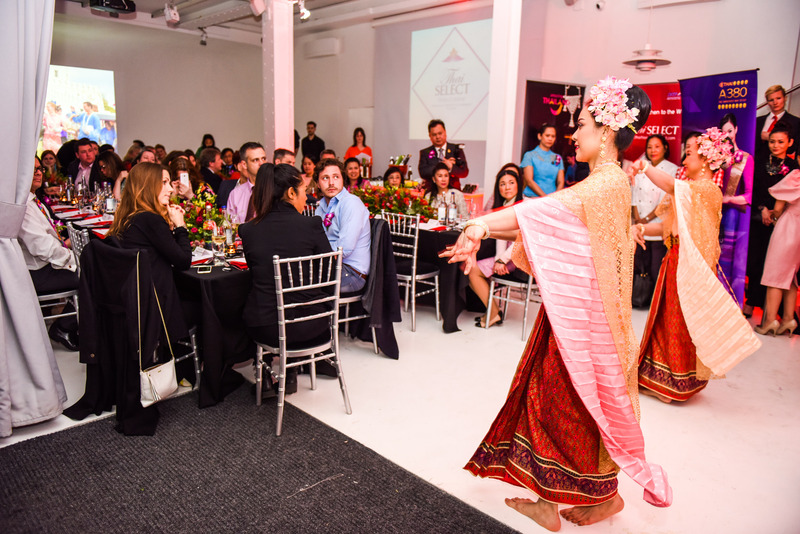 We were delighted to have special guests, including Thai government officials, press, suppliers and restaurants enter the doors at Icetank. 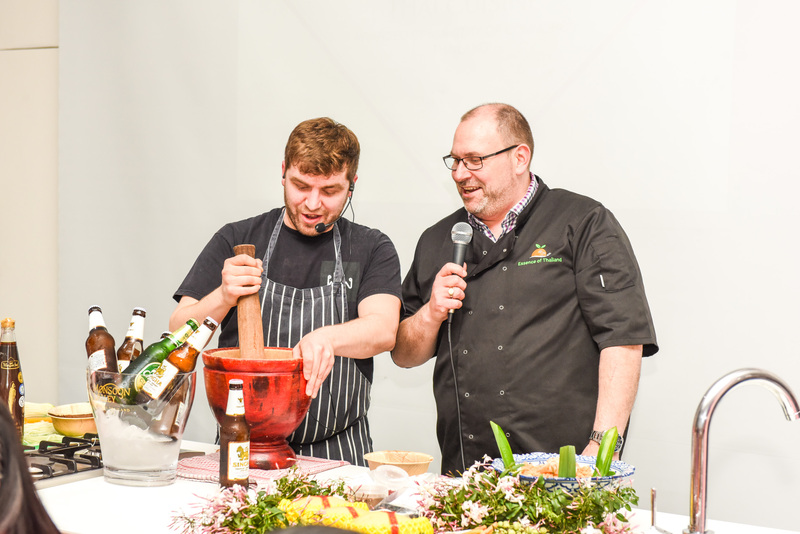 They all enjoyed food created by ‘Thai SELECT’ London-based restaurants, including Farang, Nipa, Thai Square, Mango Tree, Patara and Suda. 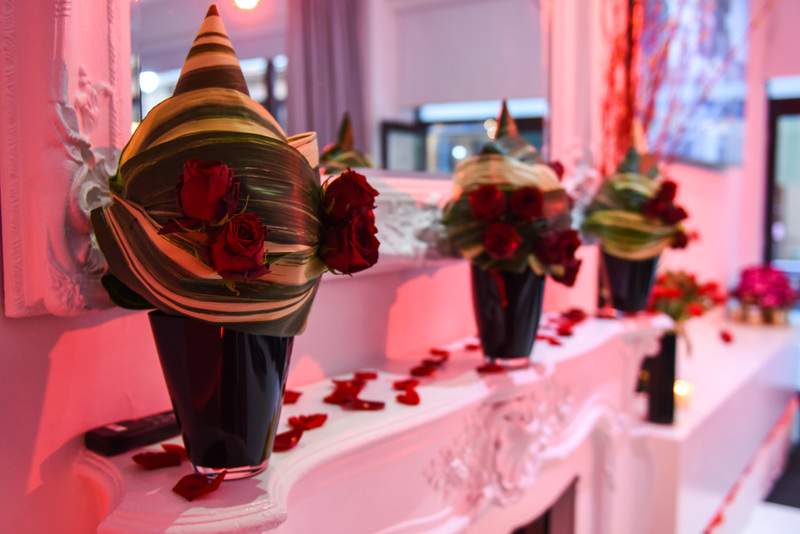 Red communications who are a UK based marketing and public relations agency really pulled the hat out of the bag by creating such a memorable event. 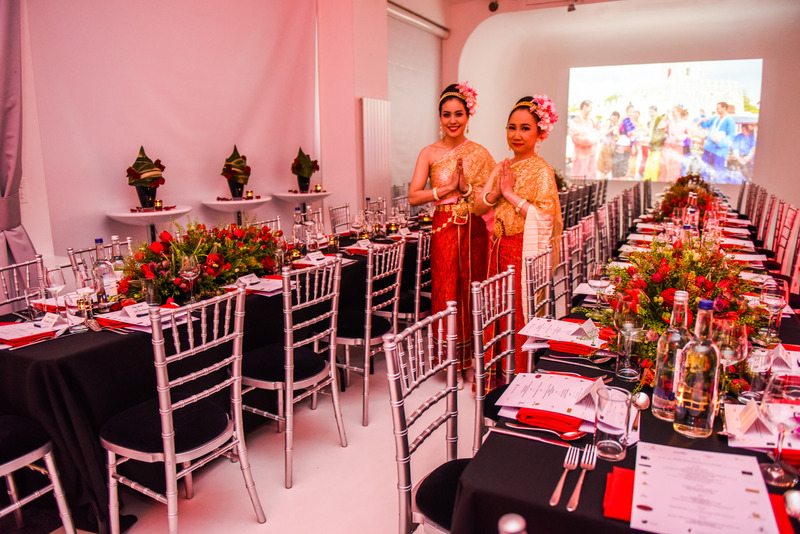 They had traditional Thai dancers perform, sourced Thailand’s famous beer; Chang and Singha and decorated our venue with lovely flower displays. 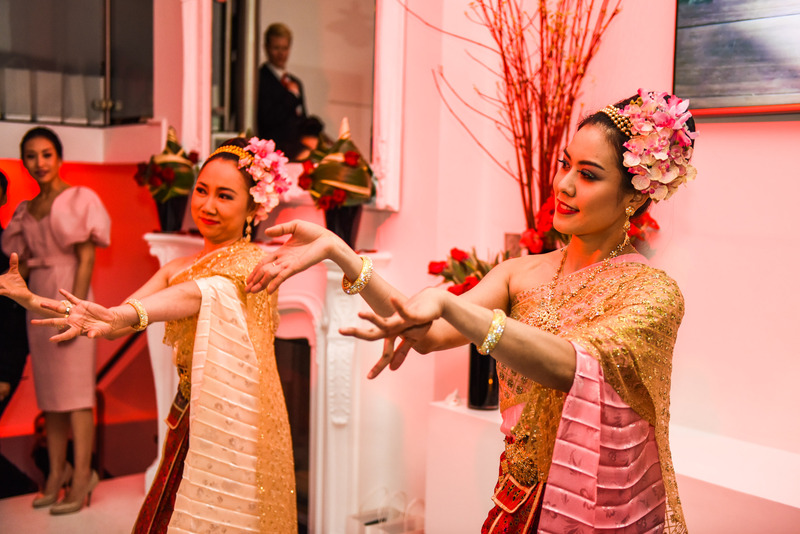 Icetank was transformed into a Thailand dream and we really enjoyed hosting this event.